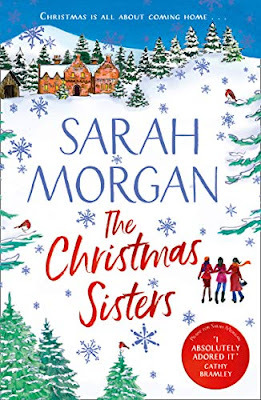 I love reading Christmas books that's mainly because I love Christmas and so does Suzanne who wants to have her three daughters and her grandchildren over for the festive season in the Scottish Highlands. This book follows three sisters Hannah, Beth and Posy and their relationship with each other, and they think that each sister has the perfect life. Hannah is the high flyer she isn't married and definitely has no children...but she has an issue with Suzanne and because of this the year before she cancelled going home for Christmas...but this year she is going much to her other sisters surprise. Beth lives in Manhattan with her husband Jason and two adorable daughters Melly and Ruby, she has a good life...but Beth doesn't want to be known just as Mommy, she wants to do something for herself and it takes a phone call that makes Beth think she can have something for herself. Posy is the youngest sister and she still lives in the highlands as a rescuer and she has a passion for climbing, she also works in the cafe that her runs. What I didn't realise when I first started reading was that I would then question my relationship with my own sister and I realised that we didn't have one, we were just existing and I made a big decision to part from my sister and her family, which is shocking...but for me its being very liberating and I don't regret that decision. Overall this is a uplifting book, how each sister deals with there issues. 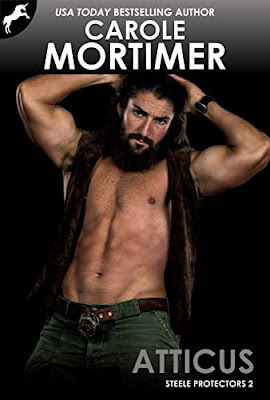 and for this I give 5/5 stars.